Supported by our experienced professionals, we are engaged in manufacturing and supplying Juice Machines. These are easy to operate and automatic juice extracting machines that performs the functions like squeezing, extracting, sieving, feeding & cutting. Backed by the profound experience of industry, we have been able to offer Rotary Juice Strainer to the clients. These are manufactured by the experts using qualitative raw material with employing advanced machines and tools. In order to cope up the diverse needs of clients, we offer these rotary juice strainers in different standards sizes and specifications as well as in custom-built form. Our enterprise is counted among the leading firms offering Juice Heaters. The offered heaters are widely used for heating juice during the process. 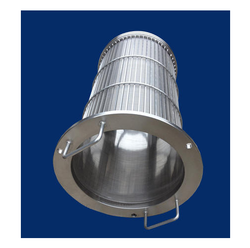 These heaters conform their accordance with the international standards. Our organisation is dedicatedly engaged in manufacturing and exporting Juice Clarifiers that have been manufactured using excellent quality raw material and are as per the international quality norms and guidelines. 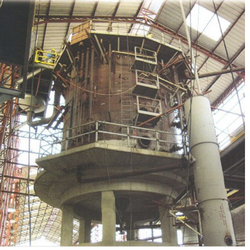 The offered juice clarifiers deliver effective output in the sugar industry. 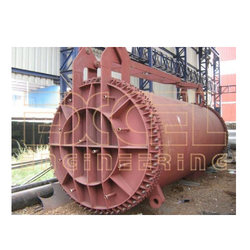 Moreover, these juice clarifiers can be availed by the clients in the following types and diameters such as 4-4-4 and diameter: 16ft to 40ft. We offer these juice clarifiers to the patrons at industry-leading prices. 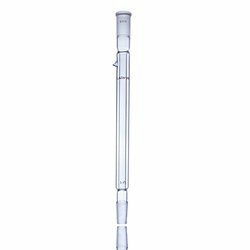 We are engaged in manufacturing and exporting of Column Distillation Condensers and Heat Exchangers. Looking for Juice Machines ?